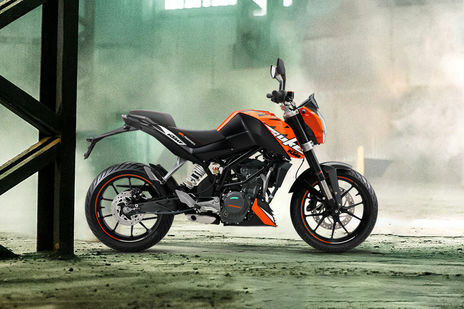 KTM 125 Duke vs KTM 200 Duke: KTM 200 Duke 2018 STD is the more fuel efficient one with a claimed mileage of while the claimed figure for KTM 125 Duke STD is . 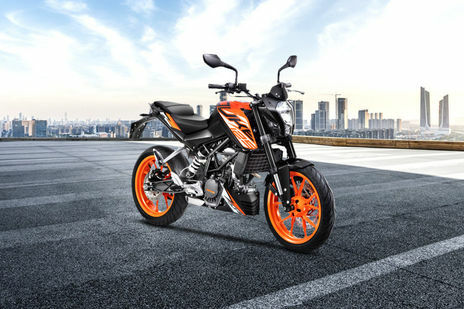 KTM 125 Duke is priced at Rs 125448 (On road, Delhi) while KTM 200 Duke is the costlier one priced at Rs 151957 (On road, Delhi). 125 Duke is available in 2 colour options while 200 Duke has 3 colours to choose from. Q. What is the on road price of KTM duke200 in vizianagaram Andhra praderh? Q. Is KTM Duke 200 is comfortable for a 5'3'' feet person?